Emmaus Catholic School is an R – 6 Primary School providing a personal educational experience for each student. 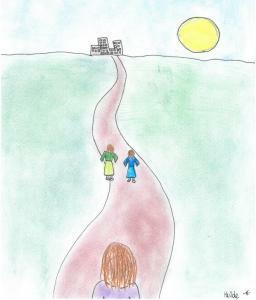 Our school is a community where everyone belongs and is inspired in their learning journey. I know the name of every student and have high expectations of each them. Emmaus Catholic School opened in 1994. Today we have over 200 students enrolled, from Reception to Year 6 and we cater to four year olds with our Little Learners programme. Our school is named after the Bible story that tells about two disciples walking along the road to Emmaus and talking with each other about the death and resurrection of Jesus. 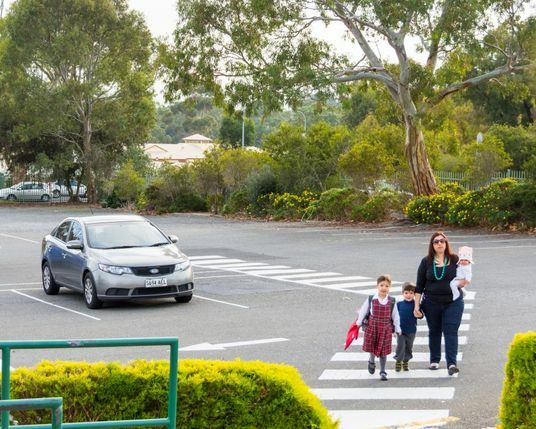 Emmaus enjoys plenty of off street car parking spaces for easy school drop off and pick up. 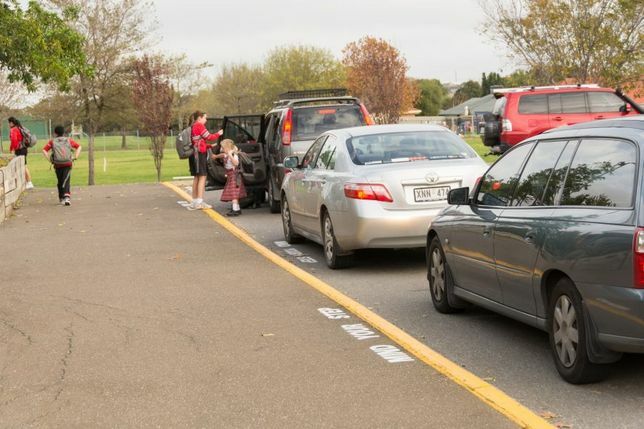 We have a Kiss & Drop section in the car park with a teacher on duty in the morning and two teachers in the afternoon. 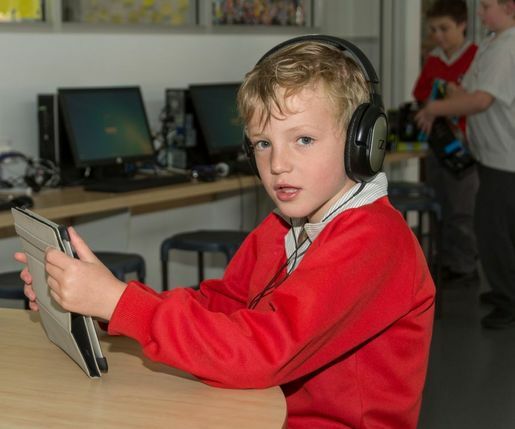 Students at Emmaus utilise a range of ICT equipment such as iPads, laptops, digital cameras, digital video cameras and an ICT suite to enhance their learning as creators rather than consumers. The Emmaus oval is large enough to have separate areas for Junior Primary and Primary children to play. This space provides many opportunities for Physical Education lessons and out of school hours sport. 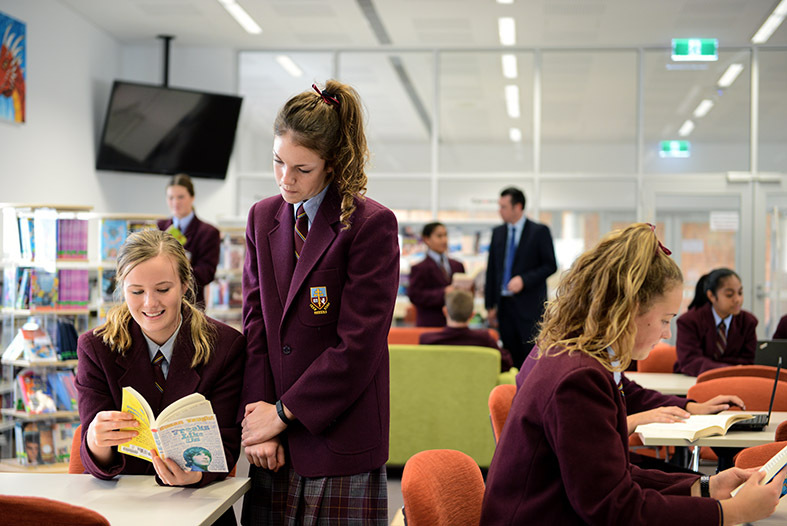 Students at Emmaus enjoy many opportunities to make use of the library which is also open during lunchtimes. Sustainability House is an area that can be utilised by classes for either science or art learning opportunities. Our nature playspace is a favourite play area at lunch and recess. At Emmaus we have a community hall that is available for casual or permanent hire. The hall offers 250 chairs and 21 tables of 12 people cabaret style or 10 people dinner style as well as 3 trestles. It caters for a maximum number of 250 people. Hire includes use of the kitchen area and toilets for both male and female and 1 handicapped toilet. If you would like to preview the facilities and find out cost to hire please contact our office to arrange a time. At Emmaus the wearing of correct school uniform is compulsory for all students. The School Board has developed this policy which endeavours to ensure there is no variation in clothing items or appearance, thus avoiding peer pressure and conflict, both for parents and school. The official uniform supplier is Lowes. 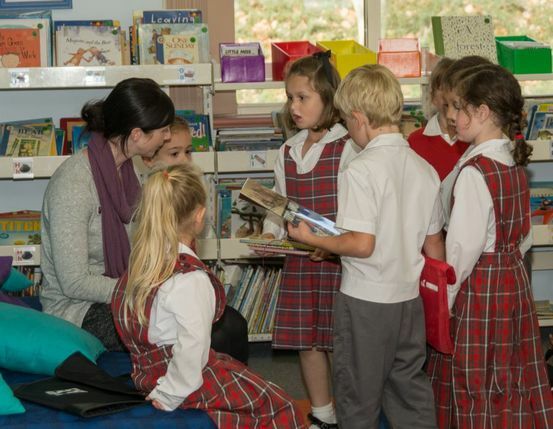 Uniforms can be purchased at Lowes, Colonnades Shopping Centre, Noarlunga or through Lowes online store. At Emmaus, we believe that all students have the right to learn and develop socially and emotionally in a safe environment. We offer a variety of ways to ensure this happens for our students. 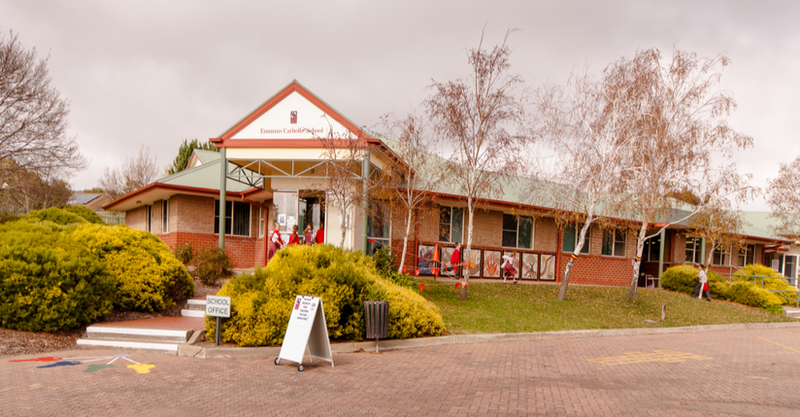 Children come to Emmaus Catholic School School from many Kindergartens and childcare centres in the local and wider area. 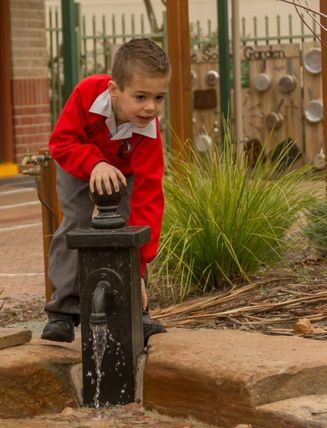 Children from any Kindergarten, Pre-school or Childcare centre are welcome at our school. 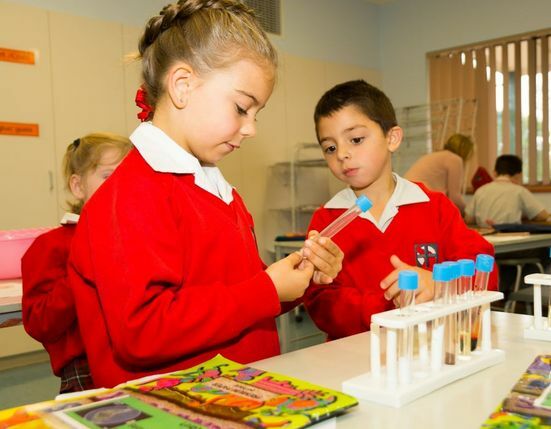 After children have completed their Primary education at Emmaus Catholic School, they progress onto a number of Colleges and High Schools. 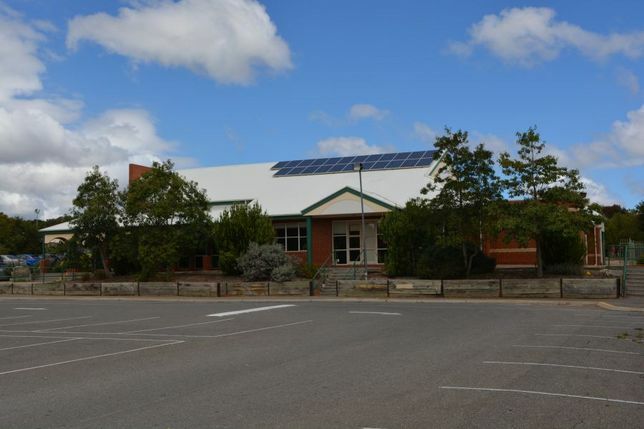 http://www.marcellintechnicalcollege.com.au/ which is also a part of the Southern Hills Catholic network of schools.